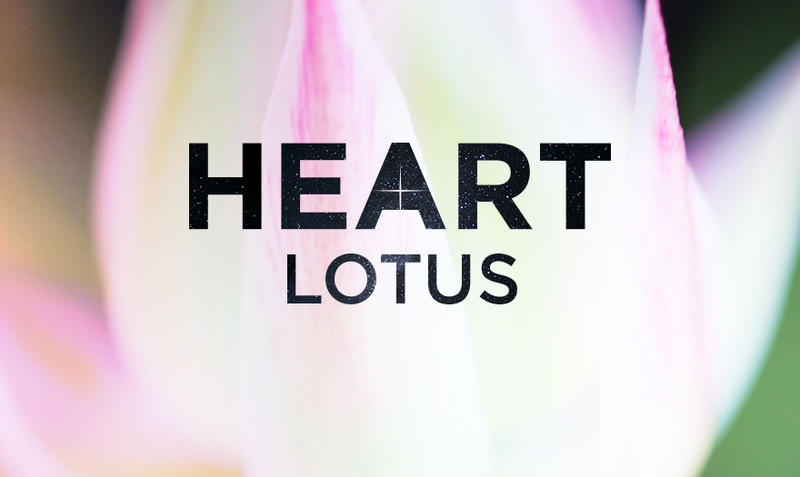 Ancient teachings as varied as yoga, Buddhism, tantra, Kashmir Shaivism and Judeo-Christian traditions describe the heart as the culmination of spiritual practice. The singular source of incomparable joy and wholeness, the abode where both Self and Creator become one. In the traditions directly related to the yoga tradition we find the revelation of the heart as the fountainhead of healing, inner guidance, the Sacred as well as the source by which self-mastery is unlocked. In times of so much confusion, grief, sadness, uncertainty and anger, the heart is the domain one must enter to are to rise above the fray, live with the greatest freedom and enjoy the “highest fortune.” Indeed, the heart lights the path to healing, innate wisdom and worldly success; it will forever remain the final destination of the spiritual seeker. However, its full scope and all that it offers is revealed in stages, veils that are removed in the process of more and more self-discovery. 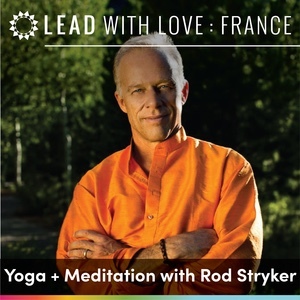 Join Yogarupa Rod Stryker for this most illuminating and important immersion, a time to settle into your heart of hearts and, drawing from its great wisdom, shine its curative light into the world, thereby establishing your path of unalloyed freedom from all grief and sorrow. This is the path to lasting happiness, meaning and purpose. This five-day immersion is designed for all dedicated yoga practitioners (yoga and meditation experience is strongly recommended) and aspiring and experienced yoga teachers. Each day will weave lecture and practice, asana, pranayama and meditation, contemplative and self-reflection practices. As a participant, you will leave with treasured experiences and invaluable insights, along with sacred and practical tools that will forever change how you see yourself and your life. At the end of these five days you will know that you are never alone, that any struggle can be resolved by knowing the great truths that reside within your own heart and you will know your heart’s guiding light. There is no recommended reading for this course. 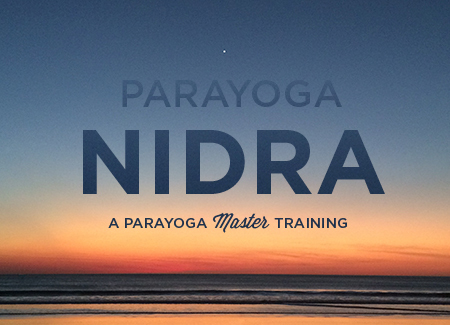 Please note that since this is a ParaYoga Continuing Education training and not a ParaYoga Master Training, no book report is required in order to receive a certificated of completion for Yoga Alliance CEUs. This training does not count toward the ParaYoga Master Training Program. Payments are due in full by April 14th, 2019. Please note: After the training, students are eligible to receive a certificate of completion. However, it is not rewarded on the basis of enrollment. Attendance at all sessions and completion of all contact hours is required. Certificates can only be issued on the basis of hours completed by the close of the training. Empowering the Heart Tuition $750.00 Buy!